Clare McDonnell and Rachel Burden look at new immigration research from Oxford University. Plus the mum who dressed her son as Christian Grey for World Book Day. 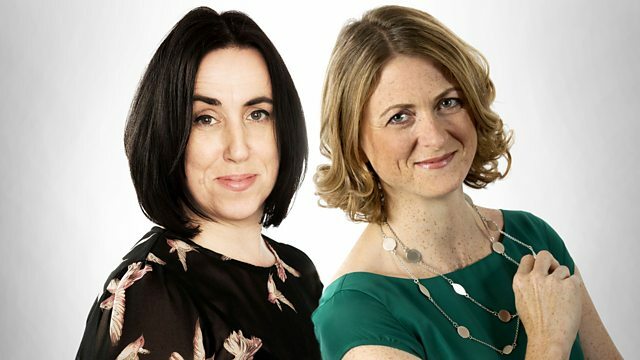 Rachel Burden and Clare McDonnell with all the day's news and sport. England's population has risen by more than half a million since 2011 because of immigration, new research by Oxford University estimates. NHS 111 says it's proud of the way it's coped this winter despite criticism. Plus the mum who dressed her son as Christian Grey for World Book Day.